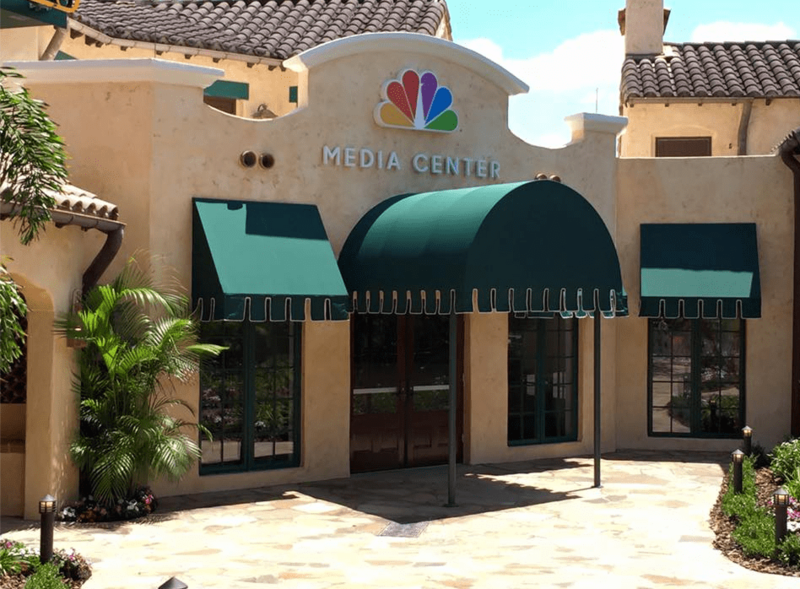 What Exactly Is The New “NBC Media Center”? This morning, walls around the Garden Of Allah villas at Universal Studios Florida were taken down, revealing the “NBC Media Center”. Many people, including us, have no idea what this new attraction will be! These are all educated guesses based off of recent chatter, info on the building and other relevant information. Below is a list of our top 4 rumored experiences that the NBC Media Center will offer. At Disney’s California Adventure, a walkthrough attraction called Blue Sky Cellar exists at the park. 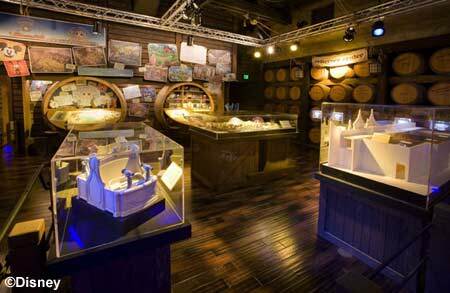 Blue Sky Cellar is an exhibit about the past, present and future of Disney theme parks. The attraction features many props, models, and showcases future plans for Disney theme parks. At Universal Studios Florida, NBC can showcase the future and past of Universal Parks and Resorts, along with the future of NBC Television broadcasting. At Universal Studios Hollywood, an attraction called the Universal Experience showcases the history of Universal Studios Hollywood, along with the history of Universal movies. 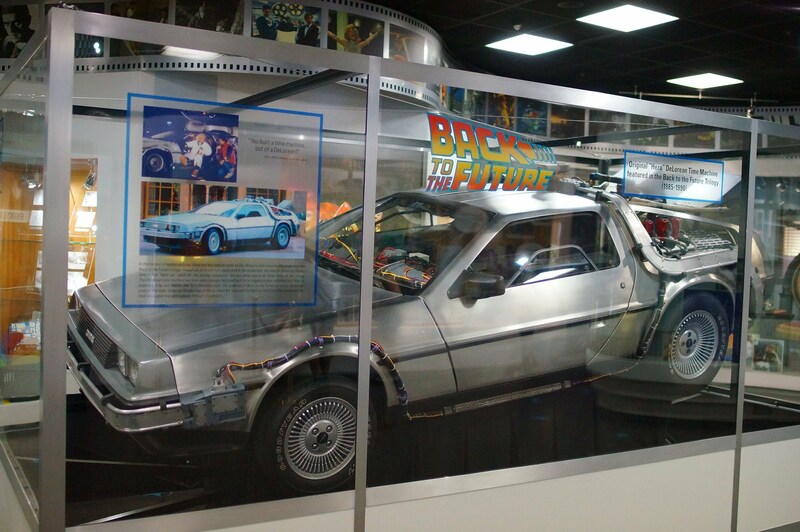 The NBC Media Center can house an attraction similar to this, showcasing the history of Universal Orlando and NBC. Although this concept is not as exciting as the two above, it is still a possibility. Character meet and greets are located around the park, they’re a place for families to meet and interact with their favorite movie characters! Characters can find a home here at the NBC Media Center to meet and greet with guests. The former Preview Center in the New York section of the park has been removed, leaving the preview center homeless. At the preview center, guests preview movies and TV shows and get paid money in return for sharing their opinion about the show. Sometimes guests will preview full movies, or future TV series that will be airing later in the year. The NBC Media Center might be a place for all future previews to take place in. to book mark your website and keep checking for new information about once a week.